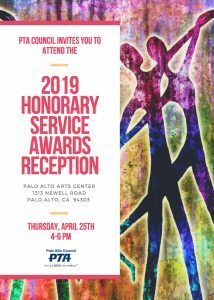 This year’s Honorary Service Award Reception will be held on Thursday, April 25th, 2019 4-6pm at the Palo Alto Arts Center. NEW! Guest fees are waived. Event costs are covered by PTA units and the PTA Council. For more information on this year’s event, go to the 2019 HSA Awards page. What are the Honorary Service Awards? The Palo Alto Council of PTAs bestows one of several California State PTA Honorary Service Awards to individuals or organizations that have demonstrated outstanding service to children and youth in our community. Any individual or organization nominated must have made far-reaching, notable contributions. 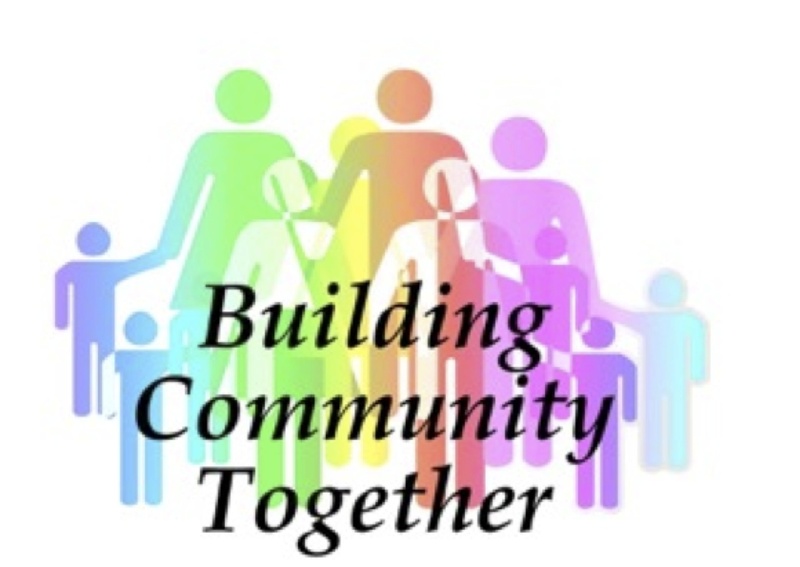 The PTA Council HSA Committee selects persons or groups who have benefited children and youth on a district-wide or Palo Alto community level. We also have an award that honors exceptional PTA volunteers at the unit (school) level.